The ‘Release the Snyder Cut’ movement from fans has prompted much debate over both Justice League and the standalone Cyborg film set to release in 2020. Fans have been jonesing for the footage cut from Justice League after director Joss Whedon took over from original director Zack Snyder. 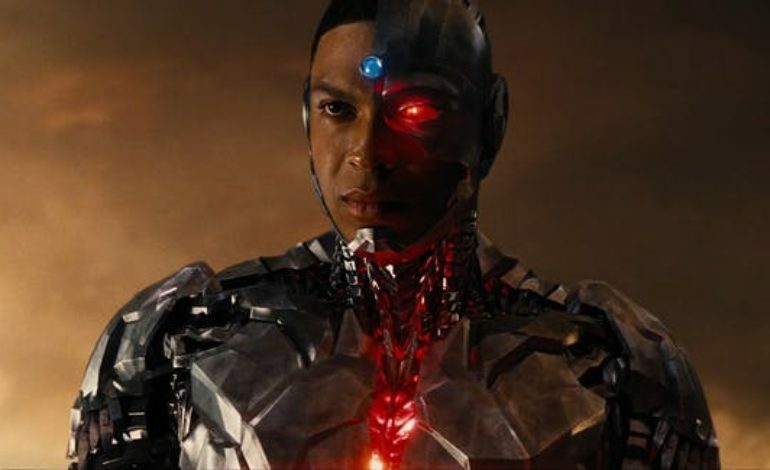 Whedon reportedly altered the heroes’ intentions in the film, particularly modifying Ray Fisher’s Cyborg. Justice League serves as Cyborg’s introduction into the shared DC film universe, now known as the Worlds of DC. Morton also divulged a few possible narrative secrets, though he has yet to see a script. In an interview with Slash Film, Morton states, “I think the idea is to deal more with his family so you watch the evolution of him becoming Cyborg.” With the recent release of Justice League footage that depicts Victor Stone (Cyborg) being cheered on by his mom as he plays football, fans catch a glimpse of a more intimate origin story than appears in the final cut of Justice League. In the comic, Victor incurs debilitating football injuries that lead to his father turning him into Cyborg. Since the Cyborg film is still in the preliminary writing stage, hopefully fans will eventually see an adaption of Cyborg that stays true to his comic counterpart.